She graduated from the University of Tartu in 1992 in the field of genetics in the Faculty of Natural Sciences and completed master's studies in the Faculty of Economics and Business Administration in 2001. 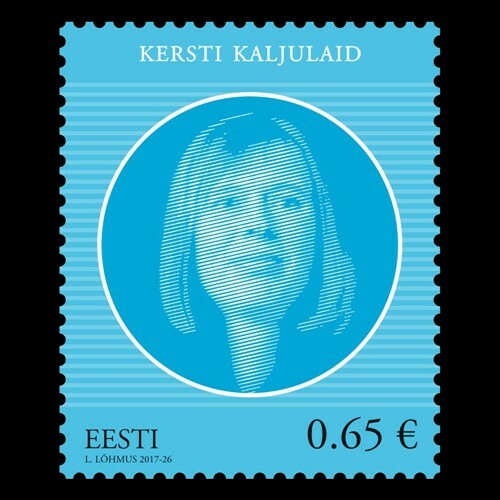 From 1999 to 2002, Kersti Kaljulaid was Prime Minister Mart Laar's Economic Advisor. From 2004 to 2016 she was a Member of the European Court of Auditors. From 2004 to 2006 Kersti Kaljulaid organised the financial audit of the research and development funds of the budget of the European Union and from 2007 to 2010 she was responsible for the audit of the Structural Policies. From 2004 to 2007, she was the auditor of the Galileo project of the European Union. From 2010 to 2016 she coordinated the preparation of the Annual Report and State of Assurance of the European Court of Auditors. From 2005 to 2007, she was a member of the Europol Audit Committee and chaired the committee in 2007.  From 2006 to 2008, she was the chair of the Administrative Affairs Committee of the Court of Auditors. From 2010 to 2014, she was responsible for the methodology and preparation of the Annual Report of the Court of Auditors. In 2016, she worked in the field of the agriculture audit.